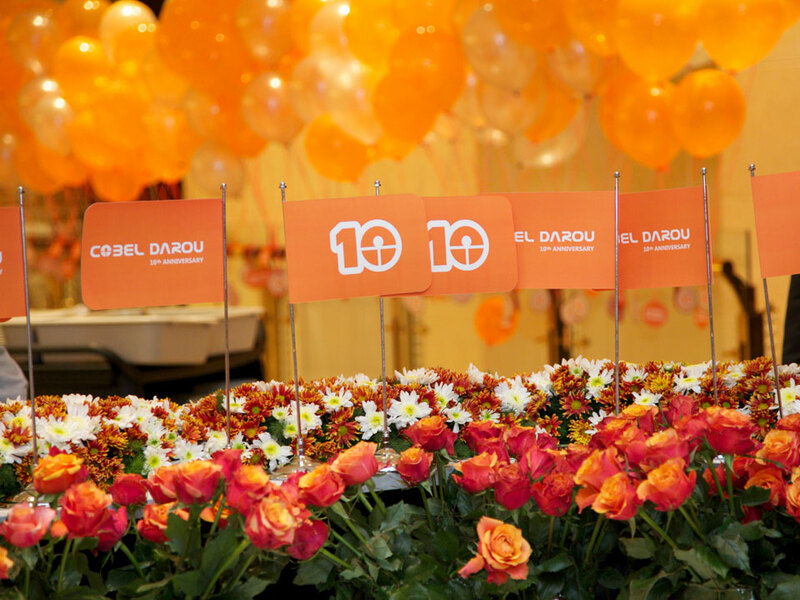 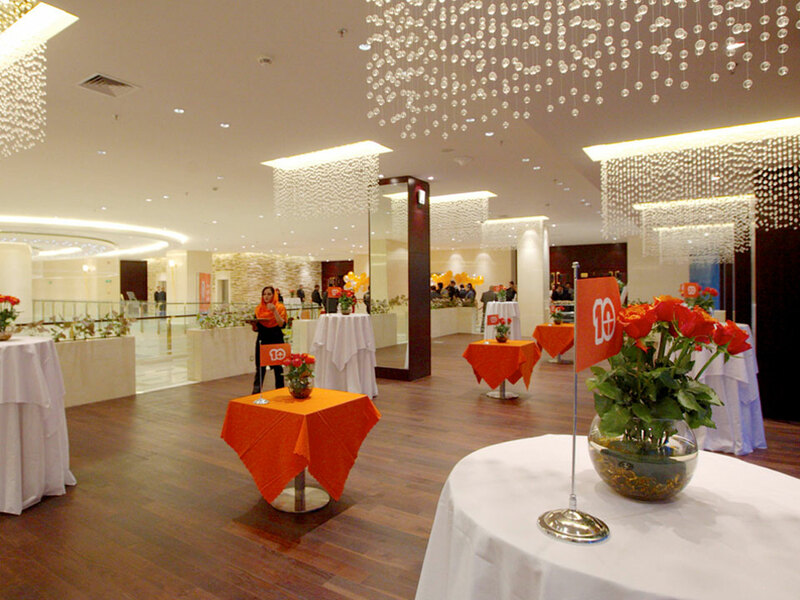 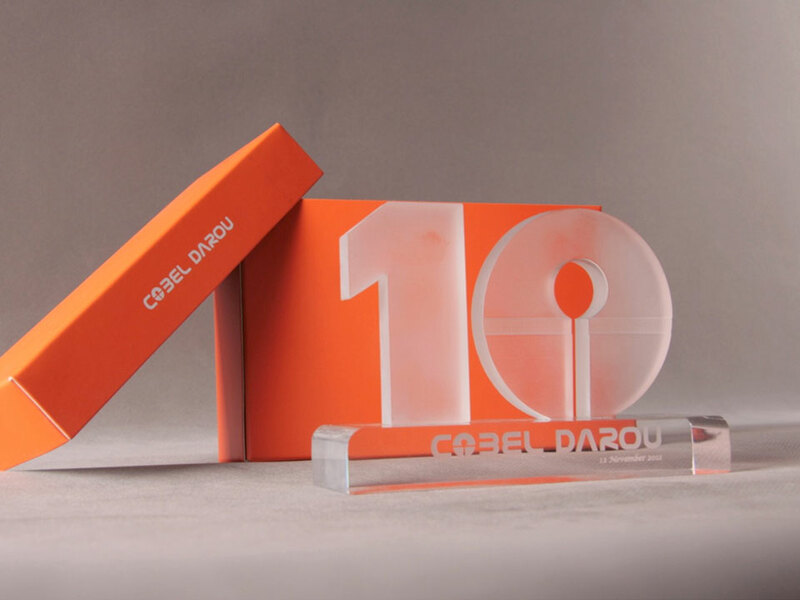 Cobel Darou was supposed to celebrate its 10th year operating in pharmaceutical market, with its staff. 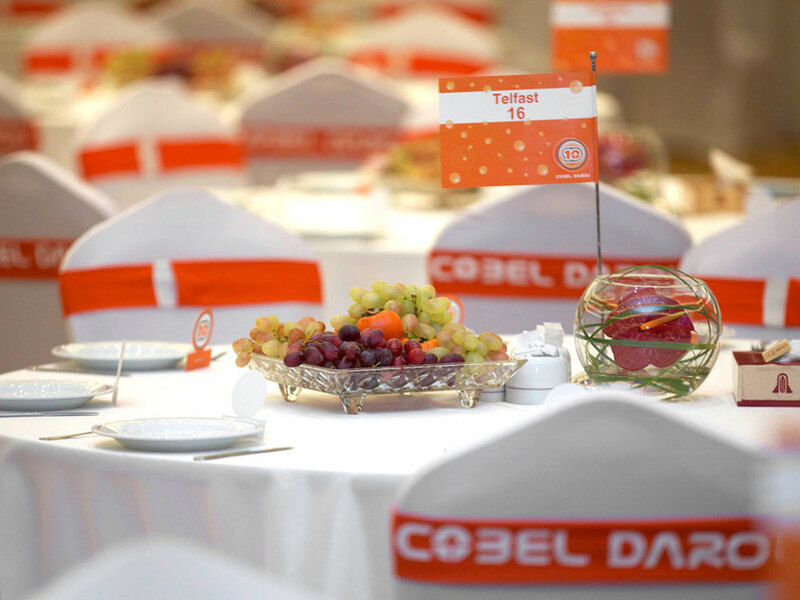 Therefore, Cobel requested for an event in this regard. 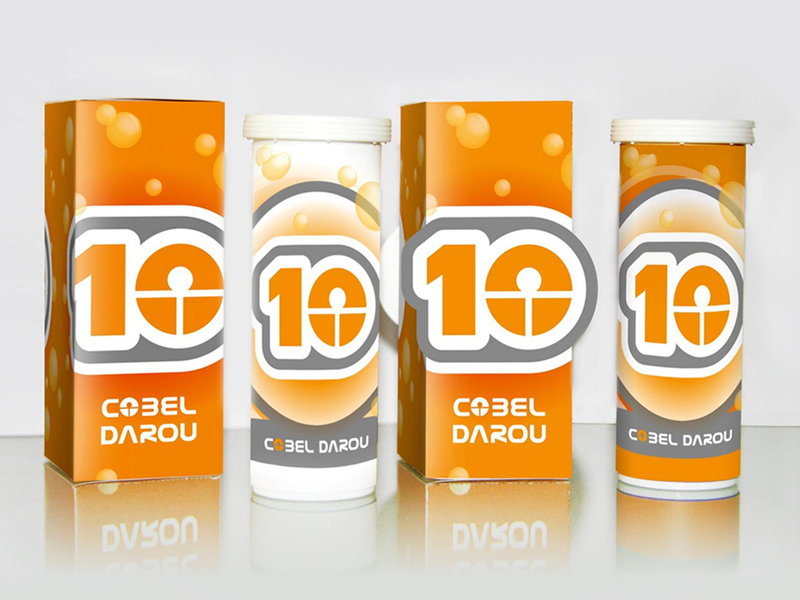 According to pharmaceutical industry, we decided to adapt all elements and concepts aligned with these attributes, i.e. 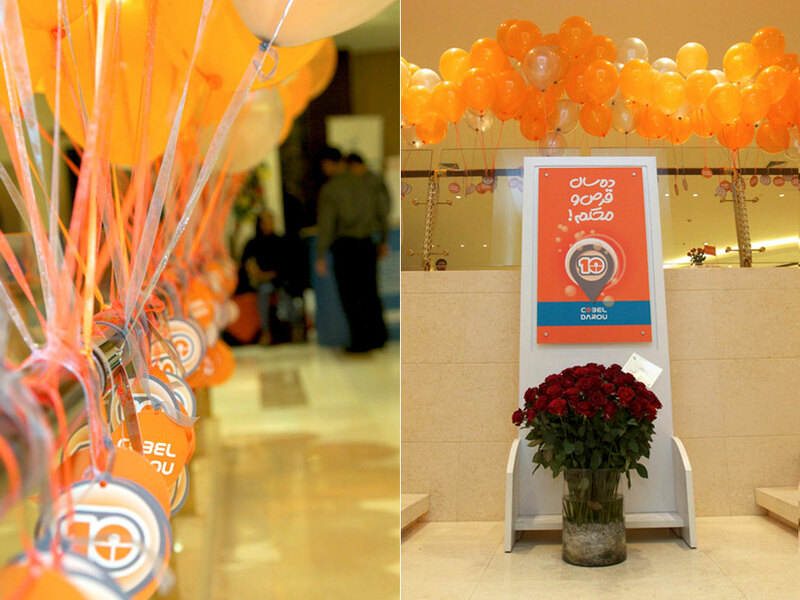 the invitation card was designed to be a bottle of soluble vitamin tablets (using sweets instead of tablets). 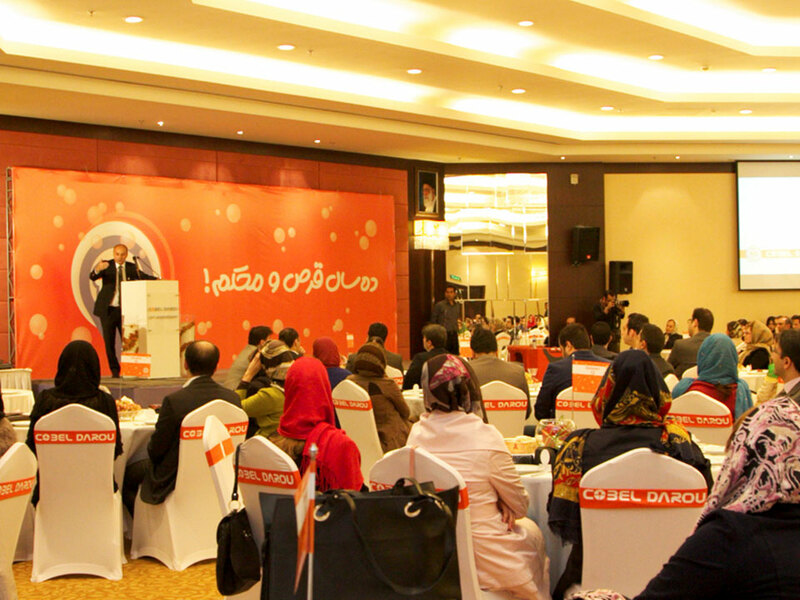 And we used a particular Persian idiom for the event slogan, which tablet in Farsi has dual meaning, tablet and being steady.